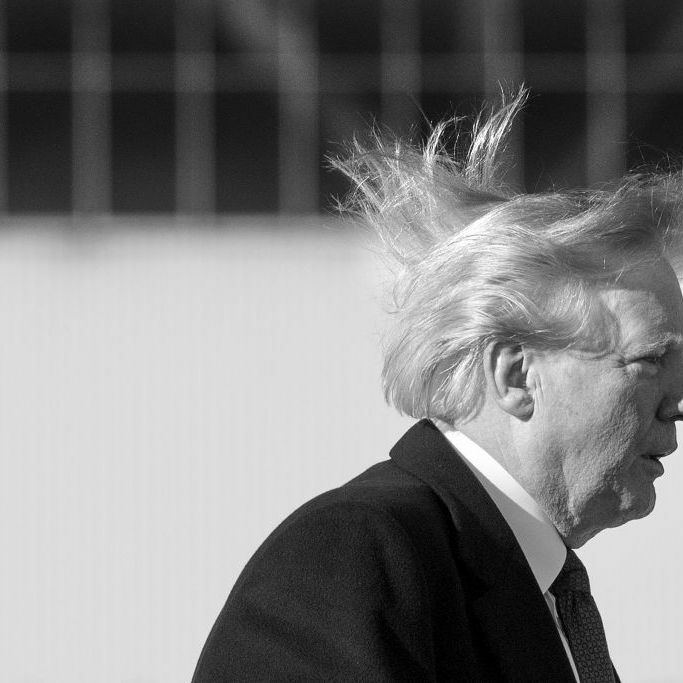 President Trump has long despised wind power. He has repeatedly blamed wind turbines for killing birds (which they do at a lower rate than other energy sources) and for allegedly causing electrical power to halt when the wind stops blowing (in fact, electricity grids using mixed power sources and battery storage have solved this problem). In a speech tonight to House Republicans, Trump claimed that wind turbines cause cancer. A power source that does cause many health problems, including cancer, is coal, an extremely dirty fuel Trump loves and has attempted to bolster, with almost no success. Aside from costing more to produce than other sources of power, and in addition to enormous air pollution side effects, coal also emits greenhouse gases in large amounts. Though this, of course, is another aspect of science Trump rejects. In the same speech, Trump urged his fellow Republicans, “Hey, you gotta be a little bit more paranoid than you are. We have to be a little bit careful, because I don’t like the way the votes are being tallied.” Trump subscribes to wild fears over systematic Democratic voter fraud, a belief — like climate-science skepticism — that is extremely common inside his party. The Republican affinity for kook pseudoscientific claims helps explain why his allies didn’t run screaming from the room in existential terror when they heard the most powerful person in the world assert that the noise from wind turbines causes cancer. “Wind turbine noise causes cancer,” the assembled members of Congress immediately intuited; it is simply another completely insane notion that Republicans are now expected either to promote or to quietly tolerate. “Someone’s gonna leak this whole damn speech to the media,” Trump worried aloud. It was a valid fear, given that reporters were in the room and C-SPAN cameras were covering the speech live.